HIT! 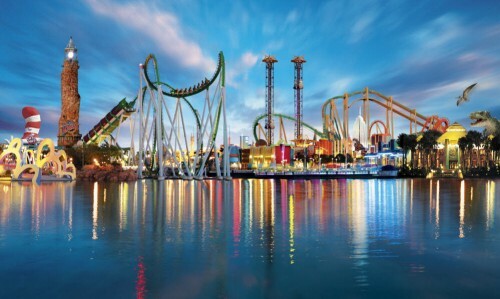 Cheap flights to Florida for only €252! Return flights from Newcastle to Sanford in Florida, USA are available for only €252 / 209 GBP! You can also fly from London, Birmingham or Manchester from only €277 / 229 GBP which is still amazing price! This deal includes 20 kg luggage for free which is not very common for Thomson flights so you are getting a real bargain! Travel dates are in April.